The Apollo WorkLED has been specifically designed for use in industrial and warehouse applications where energy savings and beam control are necessities. 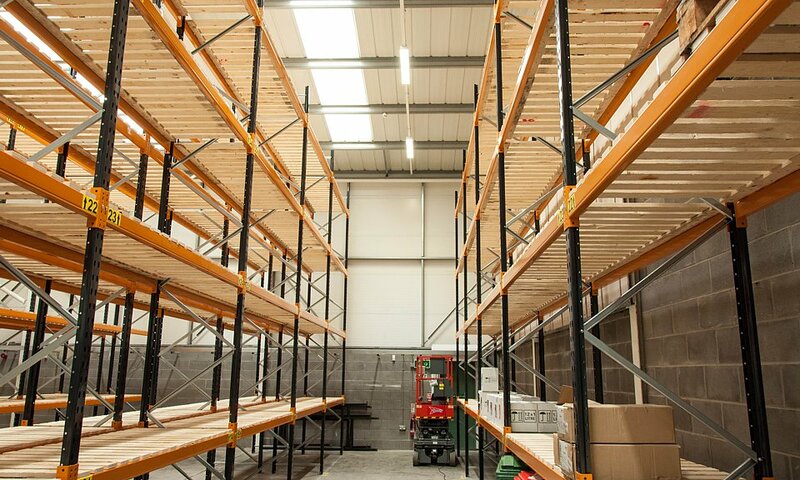 Available as standard with various optics to suit many industrial and warehouse applications, the WorkLED has been designed around ease of installation and maintenance. The WorkLED range is particularly suited for use in the following applications and environments. 80% of initial lumens maintained after 65,000hrs, 10% of luminaires will have less than 80% of initial lumens after 65,000hrs. 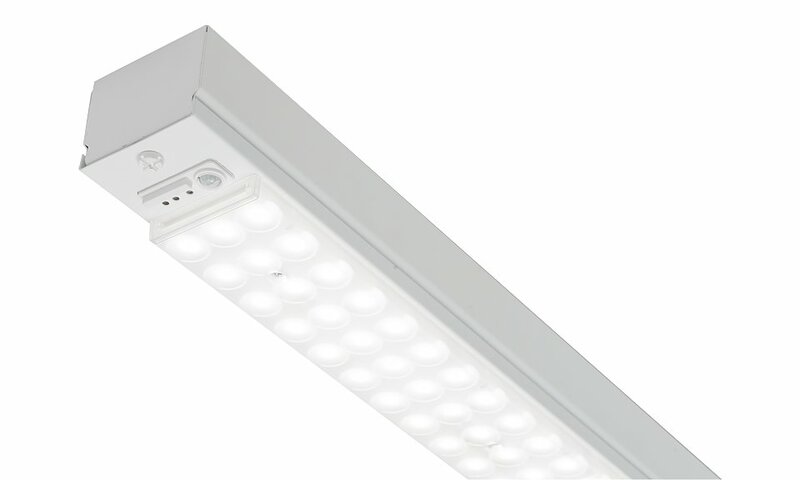 Alternatively, 90% of luminaires will have maintained 80% of initial lumens after 65,000hrs. Download WorkLED Photometric Data in EULUMDAT (ldt) format suitable for use in lighting calculation software such as DIALux and Relux.